Have a dilemma where you want to minimise UV rays during the day and maximise natural light while also providing increased insulation and privacy at night time? A dual roller system may be the answer as they truly offer the best of both worlds. A dual roller system includes two rollers on a single custom built bracket system to house the two material types, generally one sheer or translucent and one blockout. Each blind can be operated separately for the ultimate flexibility. Dual rollers can still be fitted into a window recess or onto the face of the window to suit your décor style. Use the sheer blind during the day to filter the light and provide privacy while maintaining an uninterrupted view to outside. Put the blockout blind to use in the evening for guaranteed privacy, or use them in combination, the choice is yours. 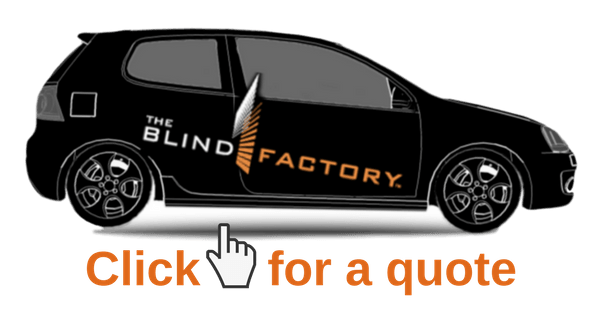 There is a large range of fabrics to choose from along with a choice of bottom styles, bracket and chain colours as well as the option to include motorisation with the convenience of motorised blinds and full automation with The Blind Factory Hub and App! You can have the beauty of your blinds on full display for all to see or rolled away neatly to almost nothing. Inspired decor solutions for your home or office, outstanding customer service and a world class product range that is second to none on quality and price, all combine to make the blind factory the best supplier of window covering solutions for customers in search of designer quality at factory prices. ← Warranty – but what does it really mean?